Texas Esports, the majority owner of Dallas-based Infinite Esports & Entertainment, is aiming to sell its stake in the company for at least $150 million (£117 million) starting early February. Infinite Esports & Entertainment owns popular organisations OpTic Gaming and Obey Alliance, LCS partner OpTic LoL, and Overwatch League franchise Houston Outlaws. 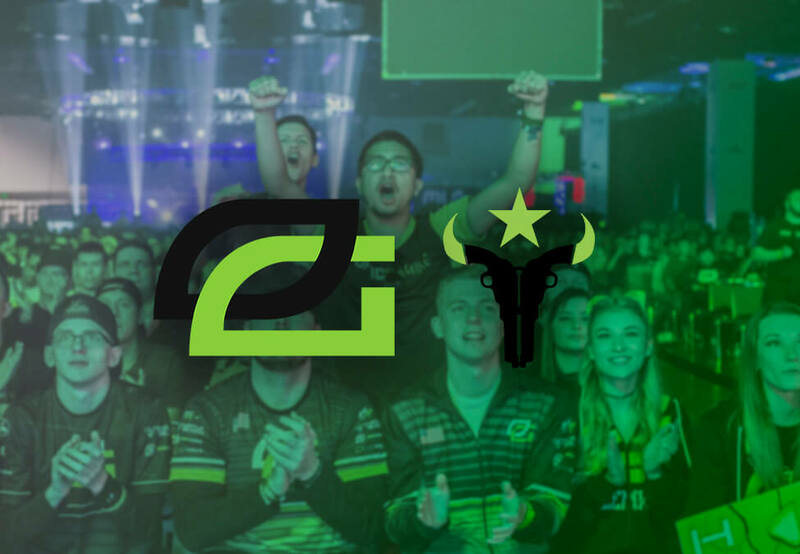 In November 2017, it was announced that Texas Rangers co-owner Neil Leibman had acquired OpTic Gaming. Shortly after, its parent company Infinite Esports & Entertainment set up a suite of supporting companies for the organisation. This included production arm No Scope Media, partnerships arm Triggerfish, clothing brand Third Label (later acquiring Sector Six), academy arm GG Esports Academy (GGEA), and an fitness arm known as Innovative Performance Institute (IPI). All of these businesses have either moved away from the company or have been shut down entirely. Its event organisation company NGAGE Esports, which owns Esports Stadium Arlington in partnership with the Texan city, has been moved to Esports Venues, LLC, a separate company also owned by Leibman. Just last week, Infinite Esports & Entertainment had an internal restructuring that saw a number of its employees transferred to OpTic Gaming or Houston Outlaws – a move that seemingly makes the corporate overhead of the parent company lighter. In October, it laid off over 19 members of staff from a variety of departments, stating that it tried to achieve growth too quickly. Allegiance announced its impending closure in December last year following a mutual decision being made between its General Manager, Connor Hall, and Infinite Esports & Entertainment. Esports Insider says: It’s not overly surprising to see that some investors think entering the esports industry can result in short-term success, and as proven, it definitely isn’t always the case. It’ll be interesting to see how the proposed sale goes, especially since Infinite Esports & Entertainment owns a spot in both the LCS and Overwatch League.